stampwithamber - Amber Meulenbelt, independant Stampin' Up! 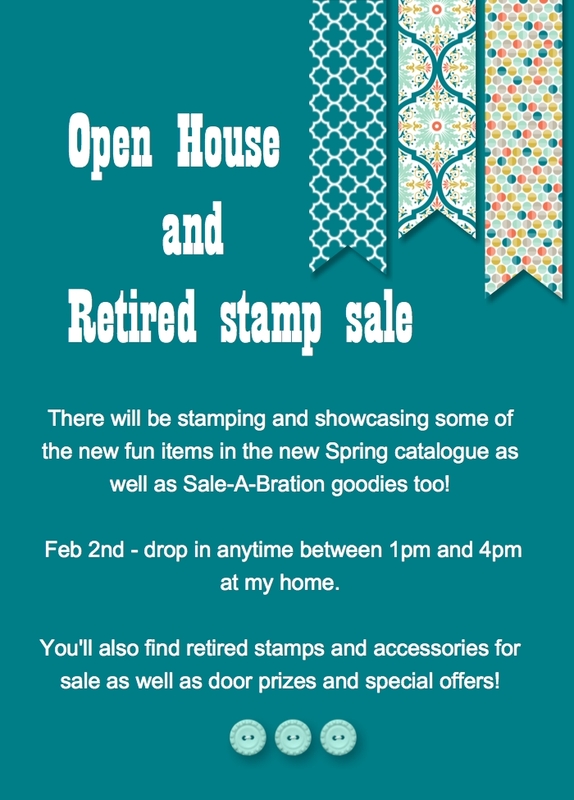 demonstrator: Join me - upcoming Open House and Retired stamp sale! Join me - upcoming Open House and Retired stamp sale!